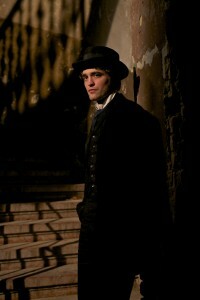 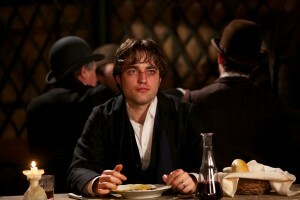 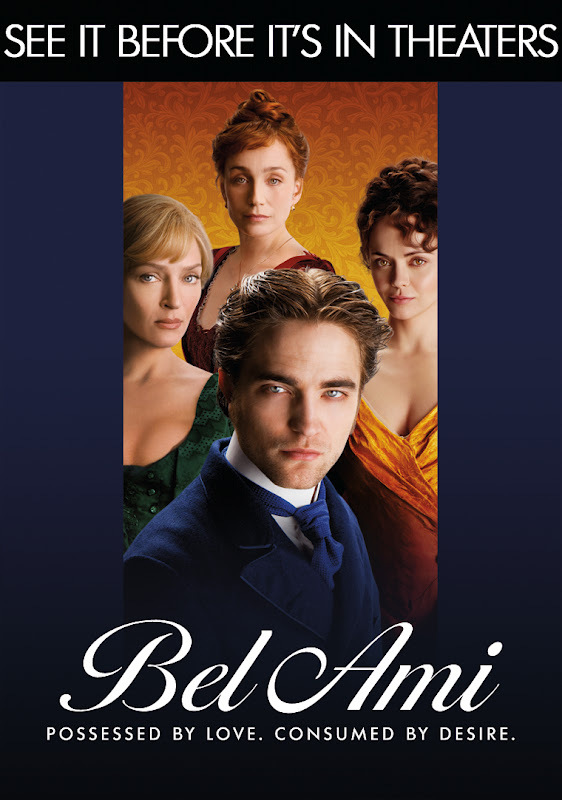 Magnolia Pictures has all the information you need to know to watch Bel Ami on demand this Friday. They've also shared this new ad below. 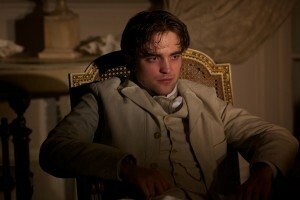 We're impatiently counting down!